How to standout for growth as a Singapore financial services business. How to standout for growth as a Singapore financial services business. Singapore financial services are growing in the leading financial hub in Asia. There is no lack of financial institutions serving different segments from retail to corporate to investment and wealth management. How can your institution stand out from the crowd and communicate your value proposition clearly in this competitive market? As a start, we can reference the recent Adobe’s CMO.com survey of 840 financial services in December 2016. One key finding of this survey is that an overwhelming 87% of participants agree that their top priority is to provide a smooth and consistent customer journey across multiple touch points digitally. The chart above shows the typical buyers journey from awareness to advocacy. In today’s digital age, financial marketers agree that they have to focus on online ads, email marketing, pay per click, social media, blogs and their website. In the pre-purchase phrase, there are a number of digital touch points which needs to be standardized and optimized. If a high net worth individual was in the process of selecting his wealth manager to handle his $2 million asset for instance, he would have searched the web for the available solutions first. This is where online ads, social media, media coverage and the company’s website would collectively influence the client. 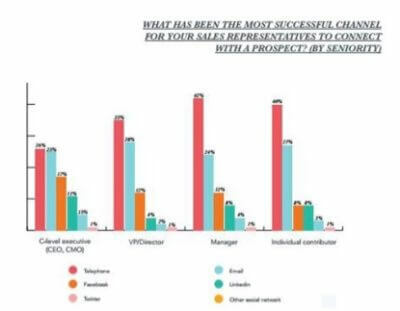 When these digital assets create a favourable impression in the eyes of the prospect, then your colleagues would be able to connect with the prospect through telephones and email across all levels according to Hubspot’s survey of 6,399 professionals in 141 countries. Another area which marketers should look out for are potentially disruptive trends. Customers’ preferences have shifted to video today and there is a rising expectation that artificial intelligence could be deployed to engage prospects and clients alike in the future. 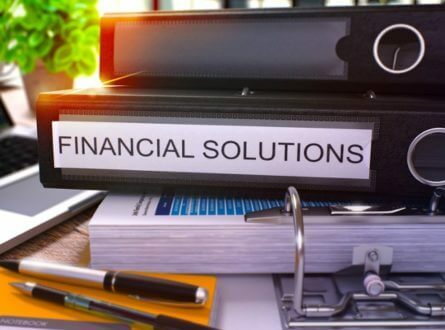 Data analytics are deemed to be important by 99% of CMO’s respondents and a slew of fintech companies have emerged to provide various solutions to financial institutions. Such disruption might be exciting for marketers to grasp intellectually but it presents a challenge in change management across your organization. 58% of CMO respondents have the opinion that training is vital in their firm’s digital transformation efforts. After all, there is no point in purchasing promising technology if it is under-utilized in the organization. 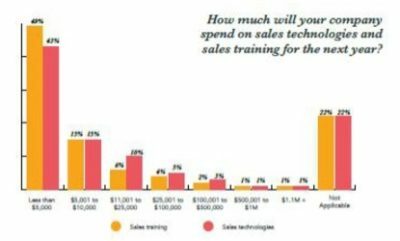 Training is the top 4 sales priority across all industries and most companies expect to spend $10,000 or less this year on training. This is on par with the budget for sales technology. Companies are also have to work to align the work between the marketing and sales department. For instance, if a prospect were to fill in the form in a landing page from a marketing campaign, there should be a service level agreement where the sales department would call the prospect within 48 hours. After all that is said and done, sales is the most important bloodline of an organization. The reality on the ground is that salespeople find it harder to get a response from prospects and to close deals compared to two to three years ago.This shows that the ground is shifting. Creating a smooth and consistent digital customer journey, preparing for disruption, arranging for training and alignment strategies do not happen overnight. 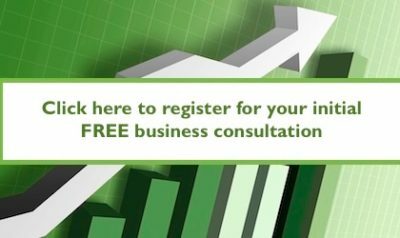 You require a comprehensive marketing strategy from an outsider who understands your business intimately. Here at Alchemise Consulting, we specialize in creating an effective and aligned sales and marketing strategies.